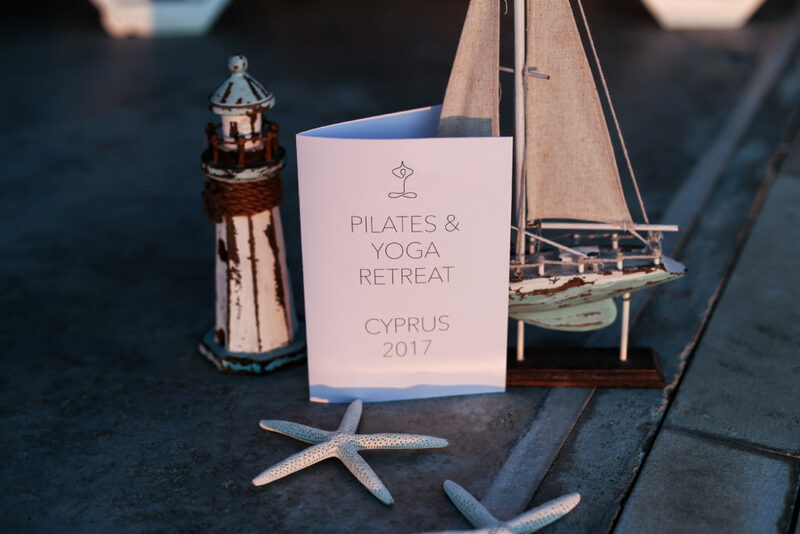 We want to thank everyone who joined us in Cyprus in 2016, 2017 and 2018, and made our retreats a truly special experience! 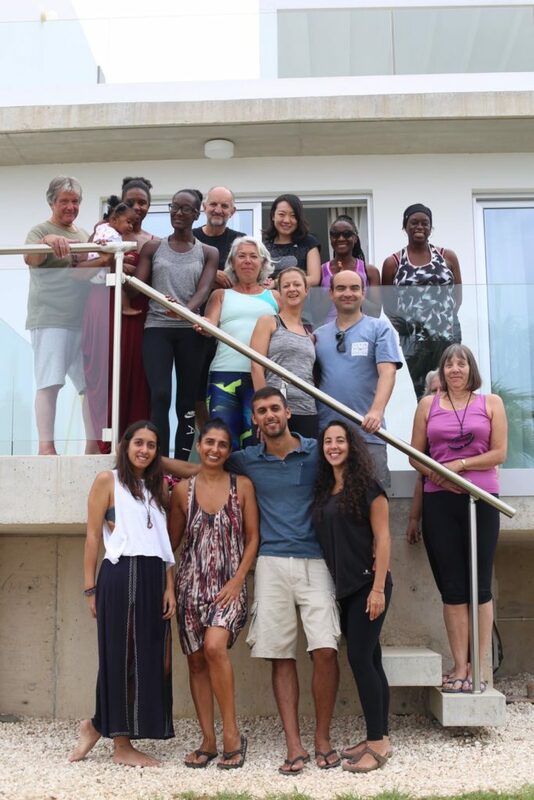 We really enjoyed spending time with all of you in such a beautiful location and hope we helped build some great memories. 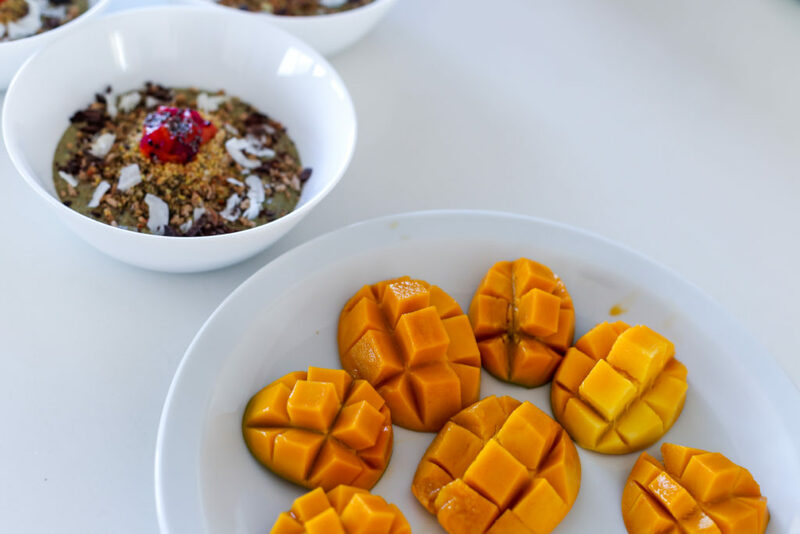 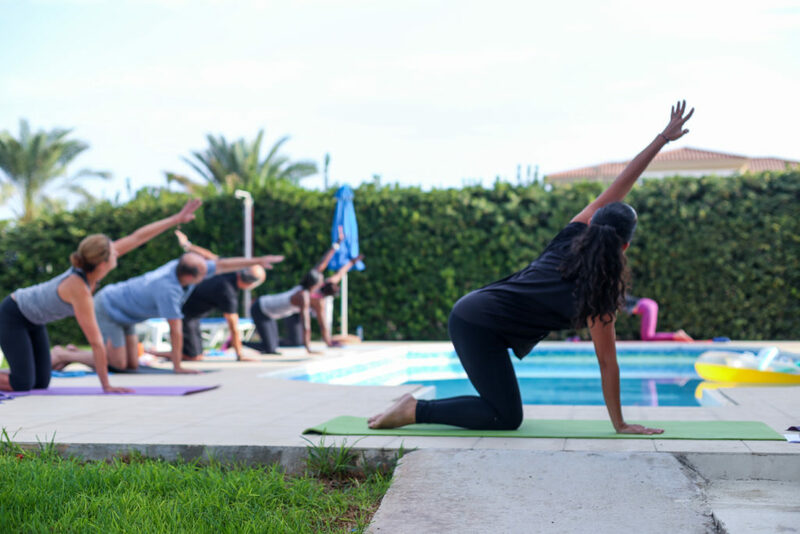 You can find more info about our Pilates and Yoga retreat in September 2019 here, and a picture summary of our previous retreats below. 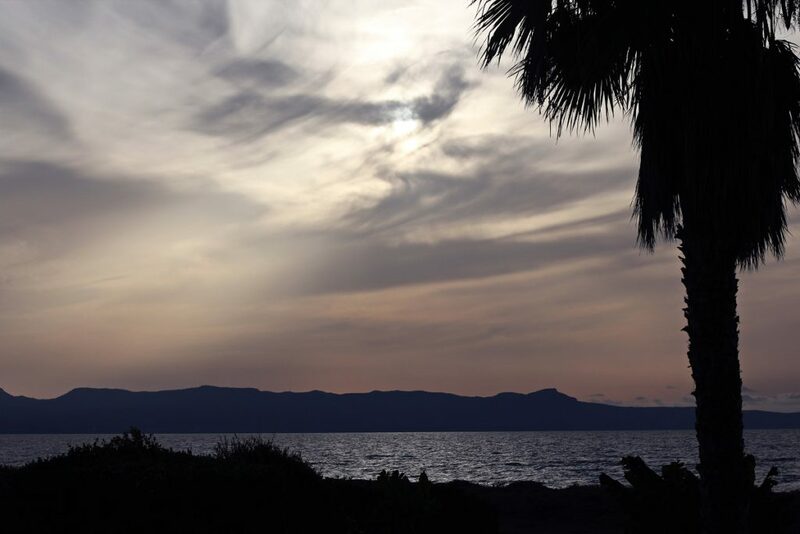 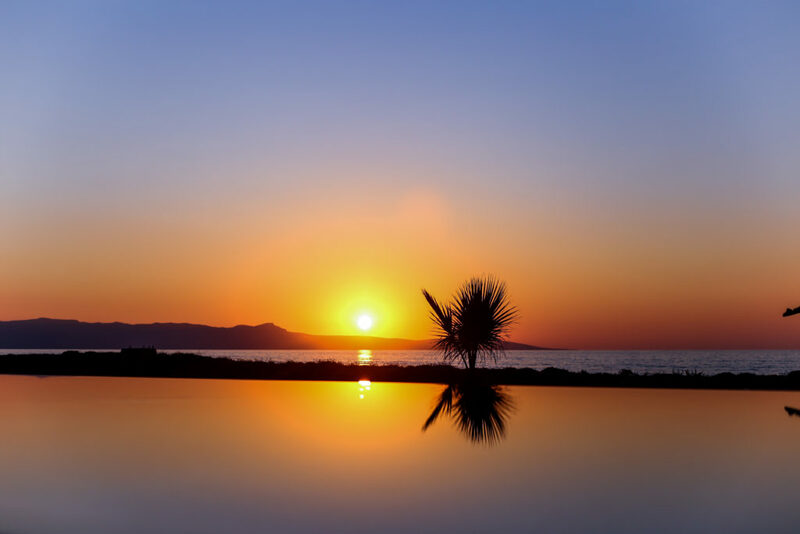 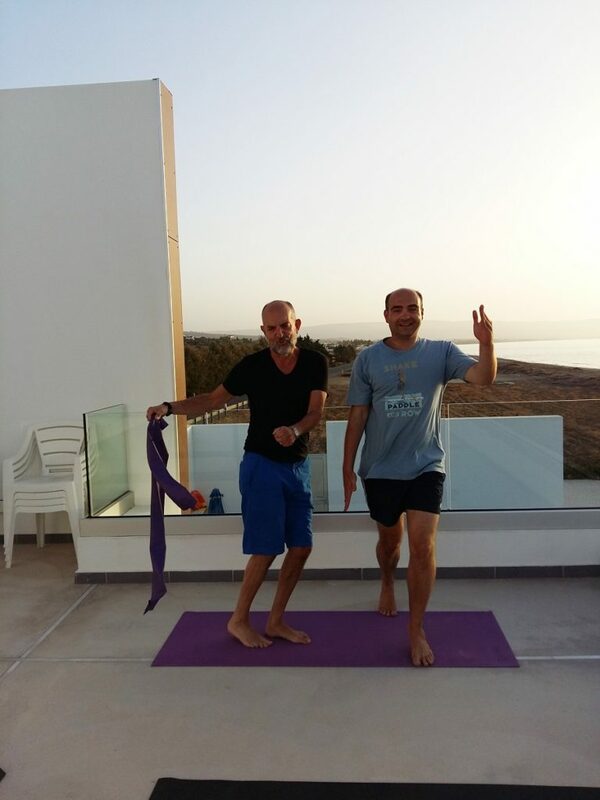 Participants were picked up from Paphos airport and driven to the villas situated on the coast of the small village of Argaka, in the north-west of Cyprus. 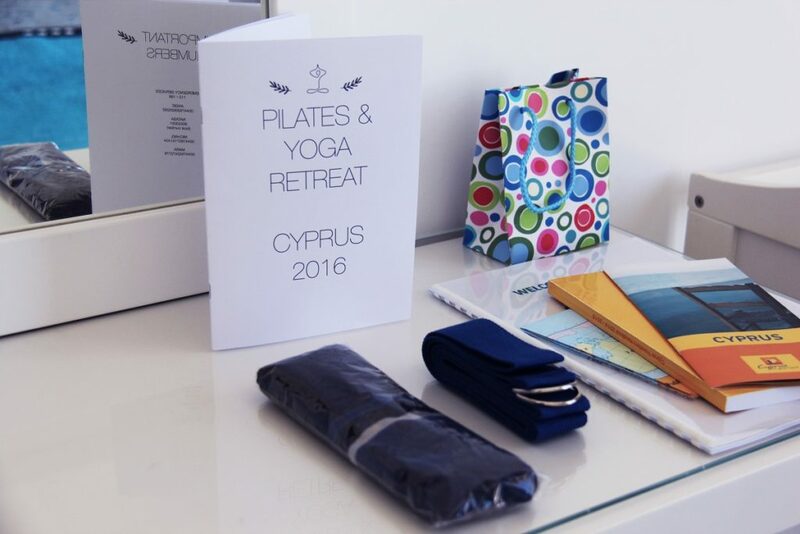 A small goody bag welcomed them with a taste of typical Cypriot sweets, some Cyprus guides and some yoga and Pilates props. 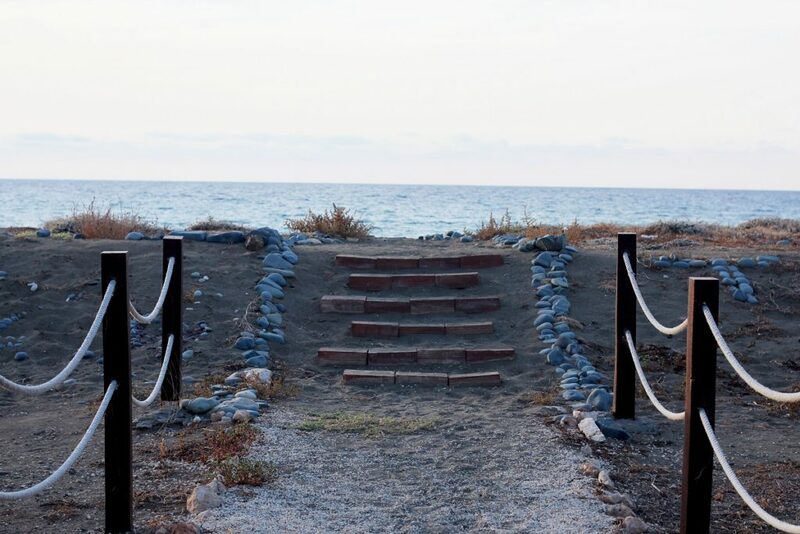 The two adjacent villas have direct access to the beach. 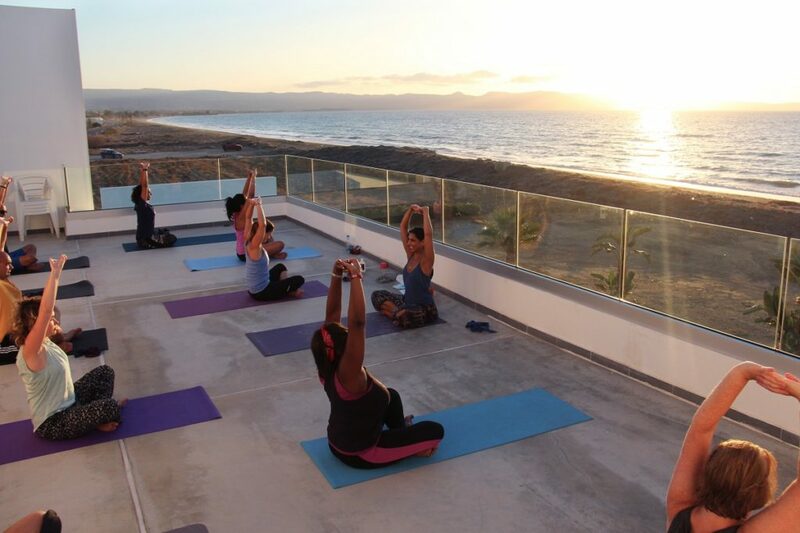 The location is quiet and private, the ideal place to relax by the sea or the pool. 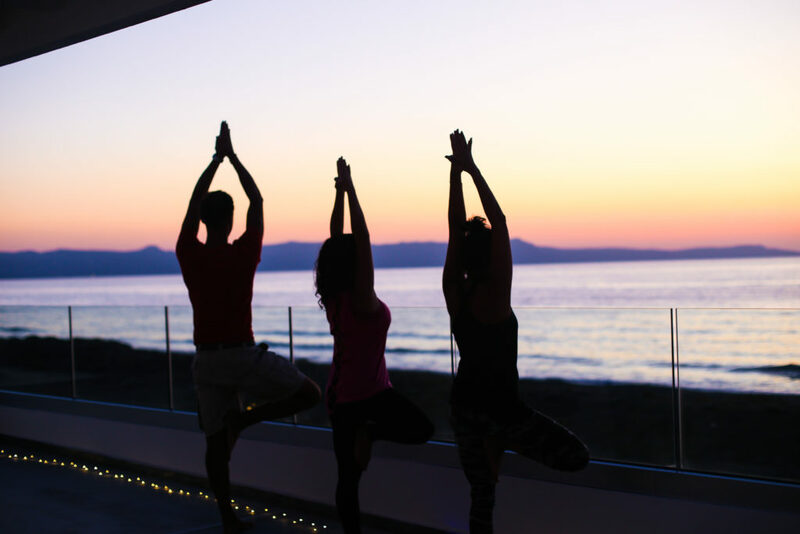 Each room has an en-suite bathroom and sea views. 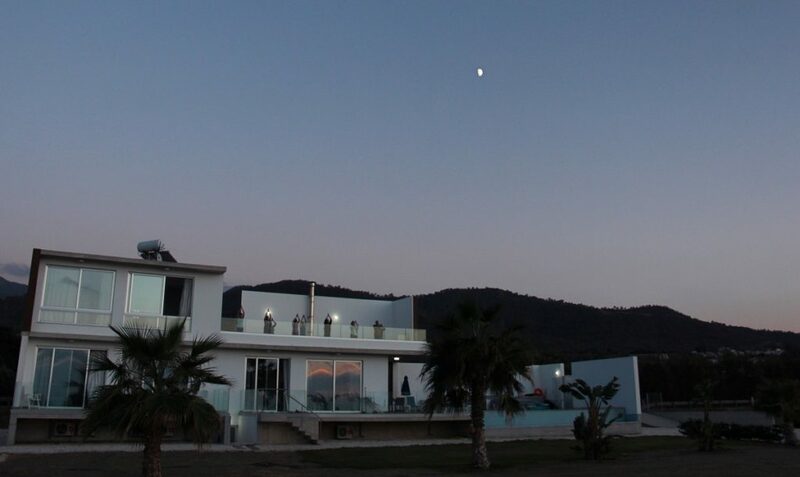 The villas are also set against the backdrop of stunning mountain views. 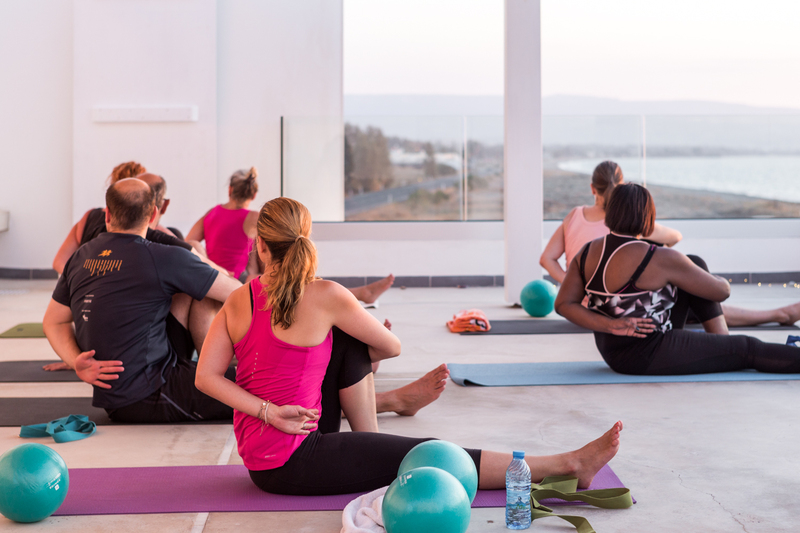 Participants were taught one Yoga and one Pilates class per day, morning and evening. 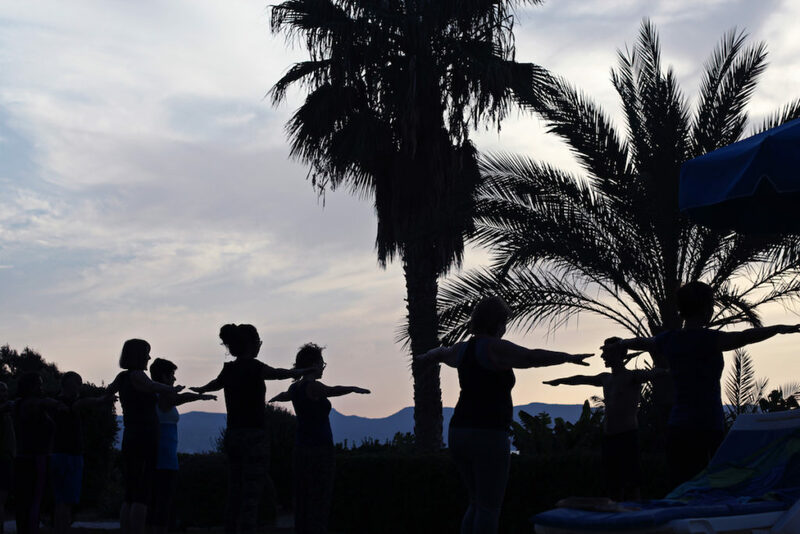 Classes were held in different locations around the villas, sometimes around the swimming pool, sometimes on the roof terrace. 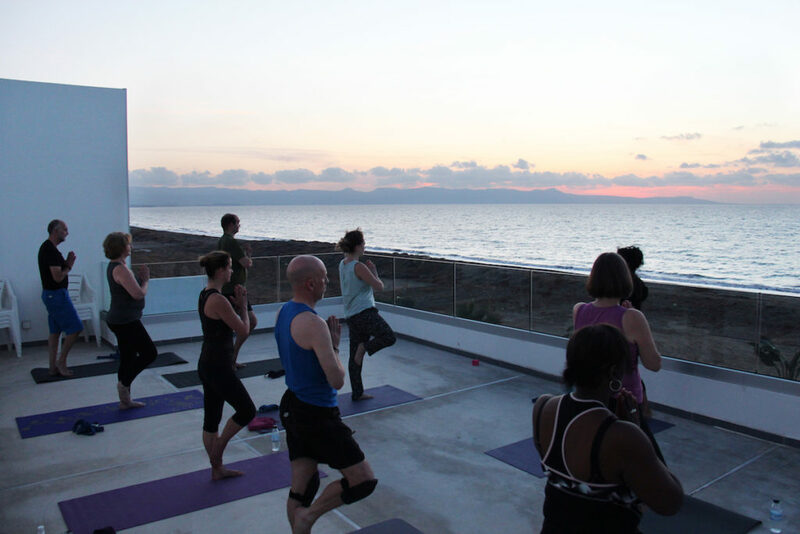 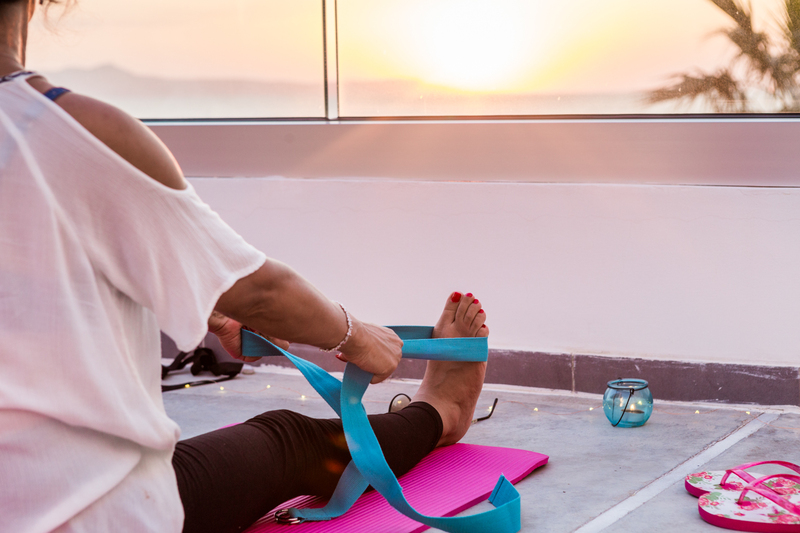 One of the highlights was the yoga session on the roof terrace at sunset: pretty special! 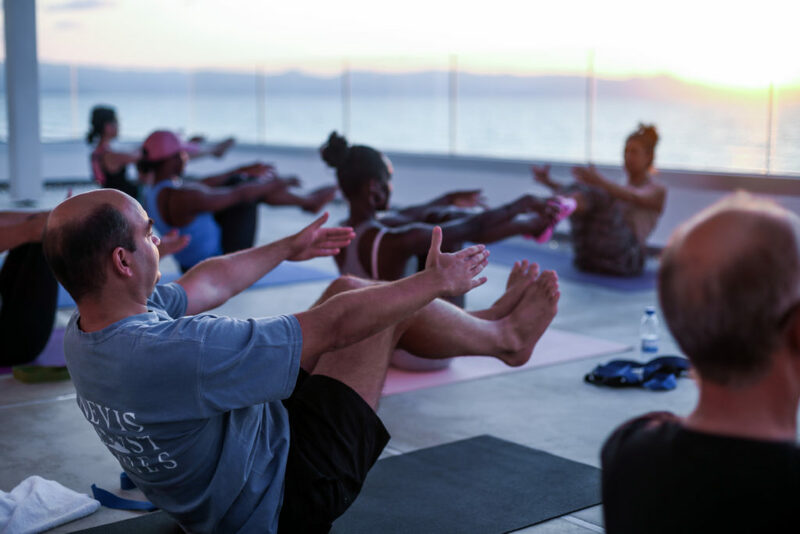 We also offered Swedish, Thai-yoga and deep-tissue MASSAGES by a local professional masseur, as well as private Pilates or yoga sessions. 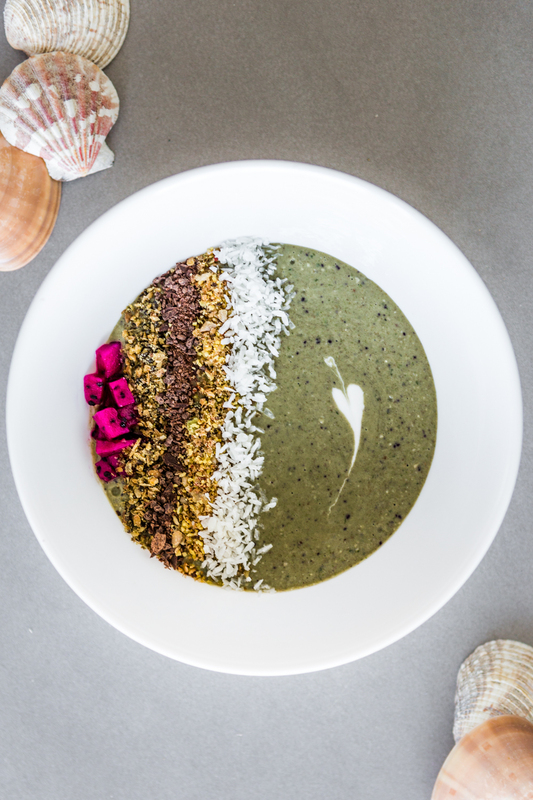 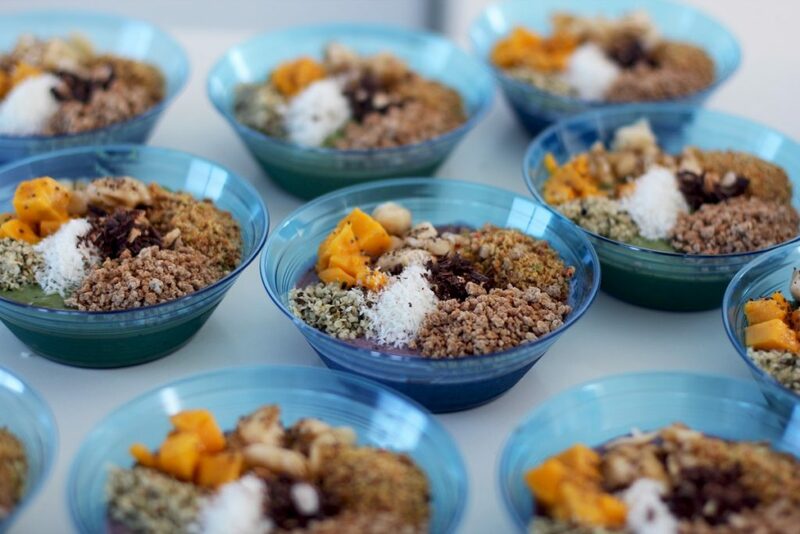 Healthy smoothies were served every day for breakfast, just after the morning class, as well as typical Cypriot cakes, eggs, bread, cheese and so on. 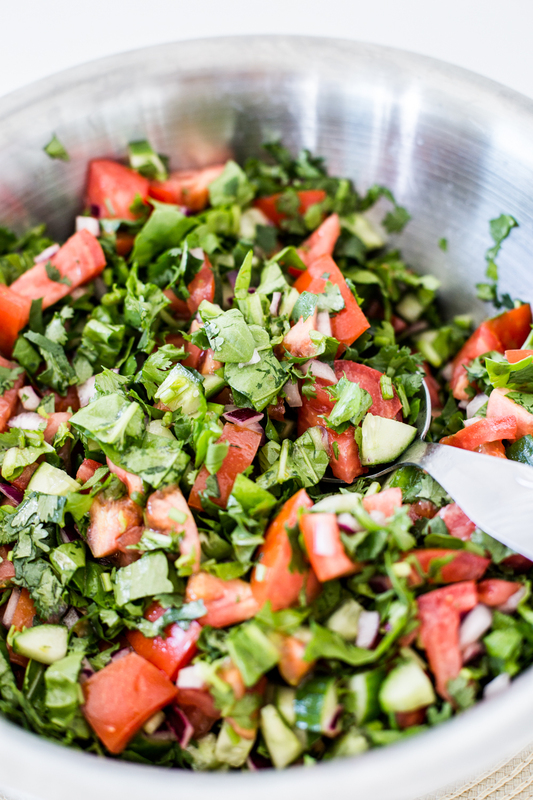 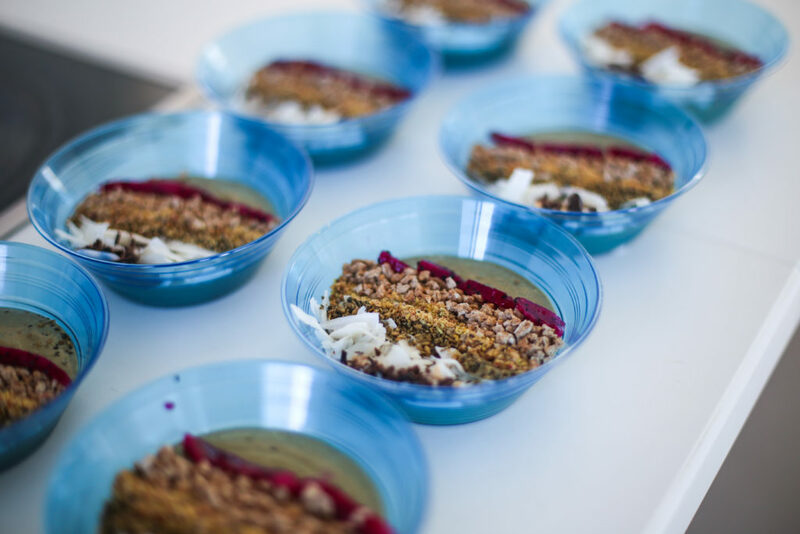 On the non-excursion days, lunch was also served at the villas and it consisted of a choice of healthy salads and other vegetarian dishes. 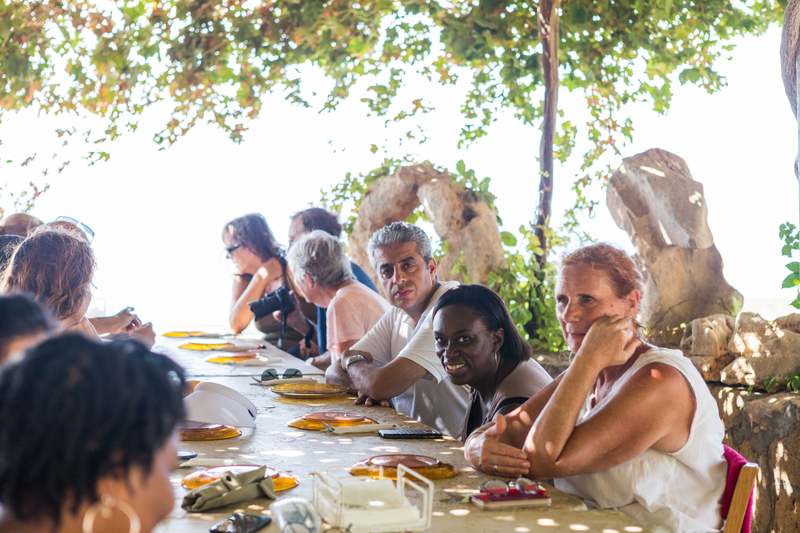 For dinner we headed to different local tavernas, including one right on the beach. 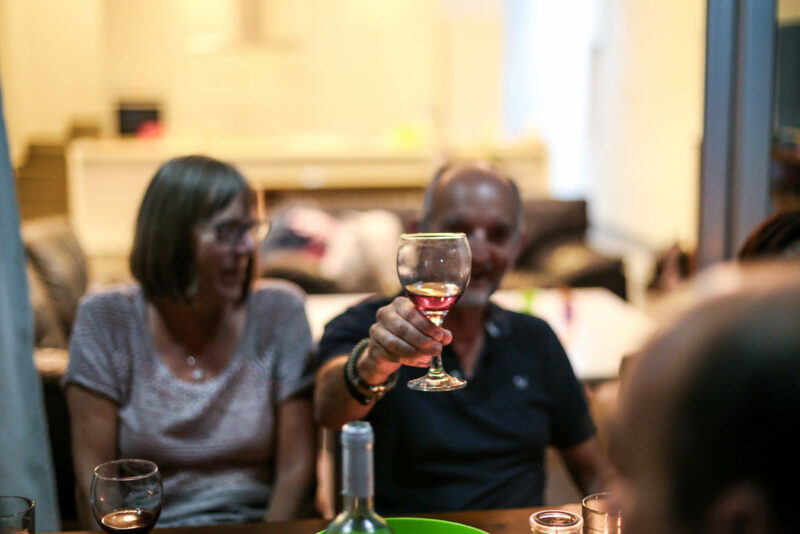 On the last night we stayed in and organised a BBQ… and might have gone a little over the top with the wine! 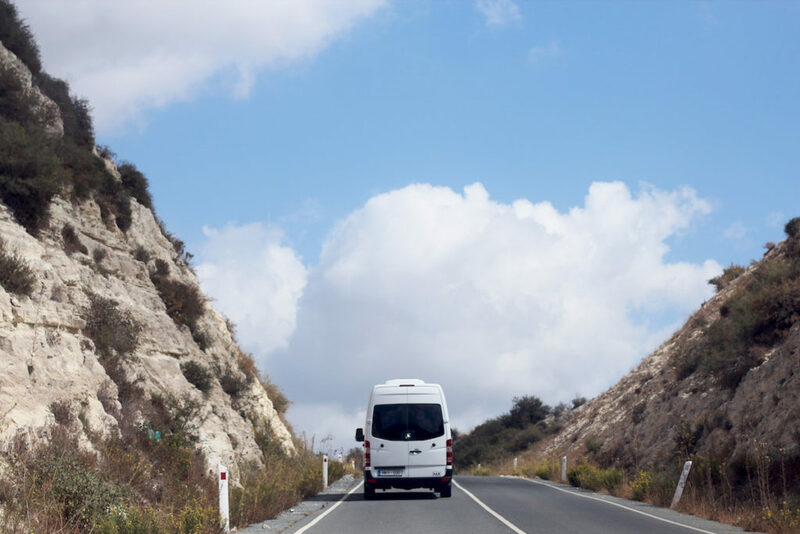 We hired a mini-van and organised three excursion days with the company of our fantastic driver Giorgos. 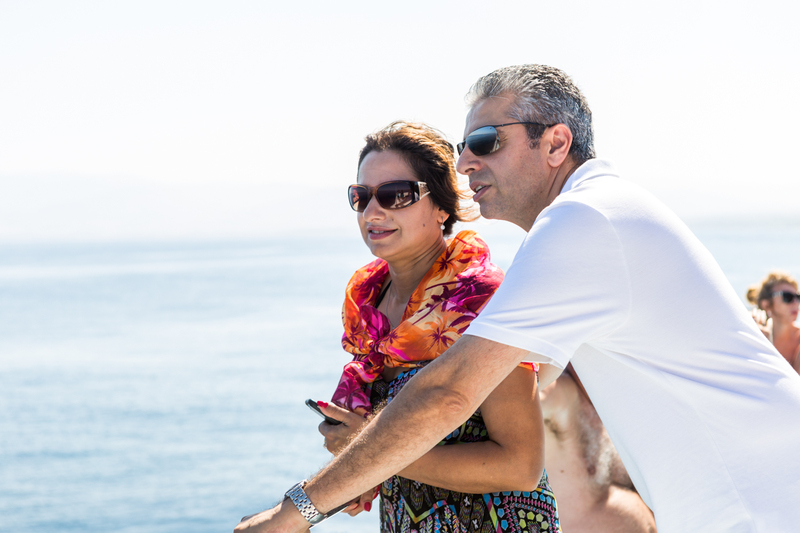 All excursions were optional. 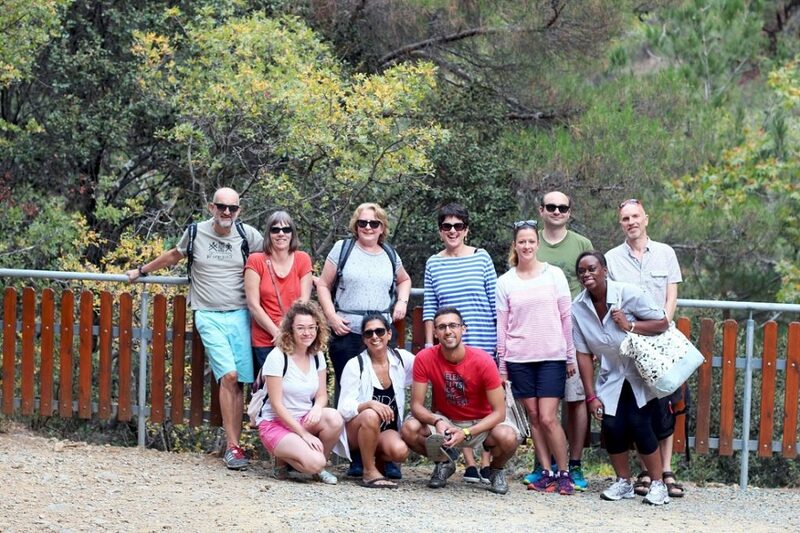 2016: we went to Caledonian Falls in the mountains of Troodos on the Monday, then to Coral Bay and Tsangaridis winery for a wine tasting on the Wednesday, and finally to Aphrodite’s Rock and Paphos downtown on the Friday. 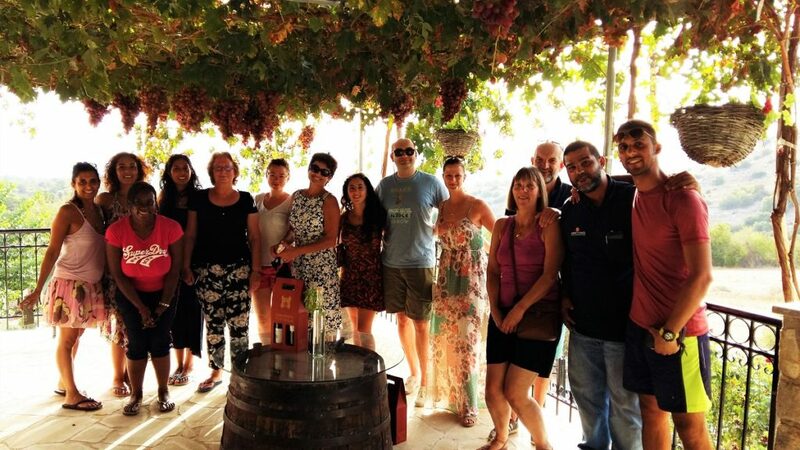 2017: this year we visited Ayios Neophytos monastery and two wineries for wine tasting on Monday, Blue Lagoon by boat on Wednesday and finally Aphrodite’s Rock and Paphos downtown on Friday. 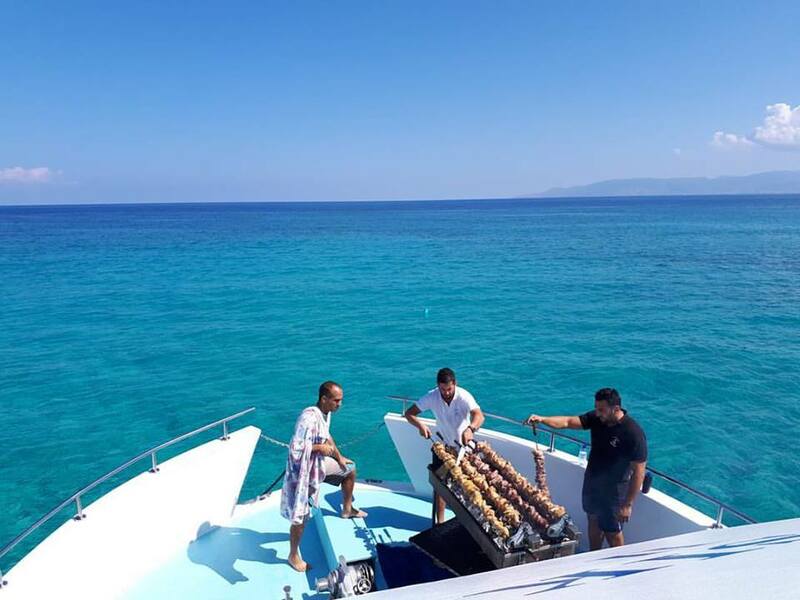 The highlight was the lunch on the boat: souvla, couscous, salad and wine.. priceless after swimming in crystal clear and warm water! 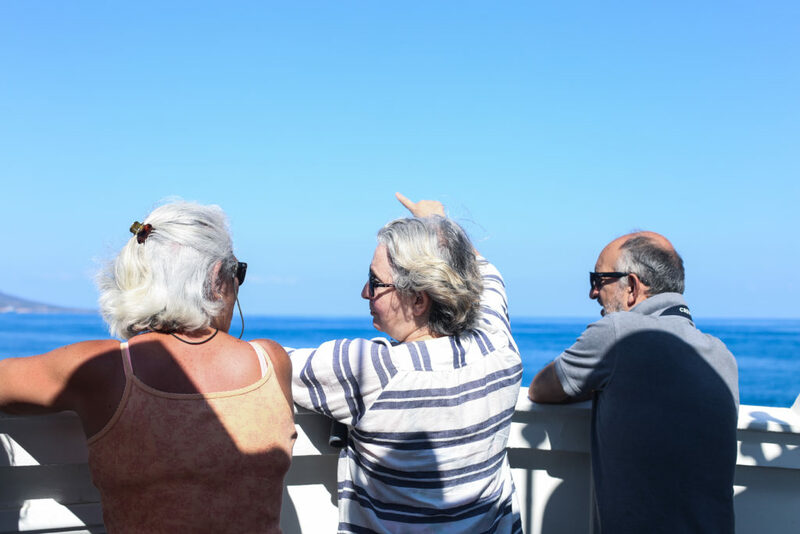 2018: this year the first excursion was a boat trip to Blue Lagoon, followed by lunch at Latchi marina. 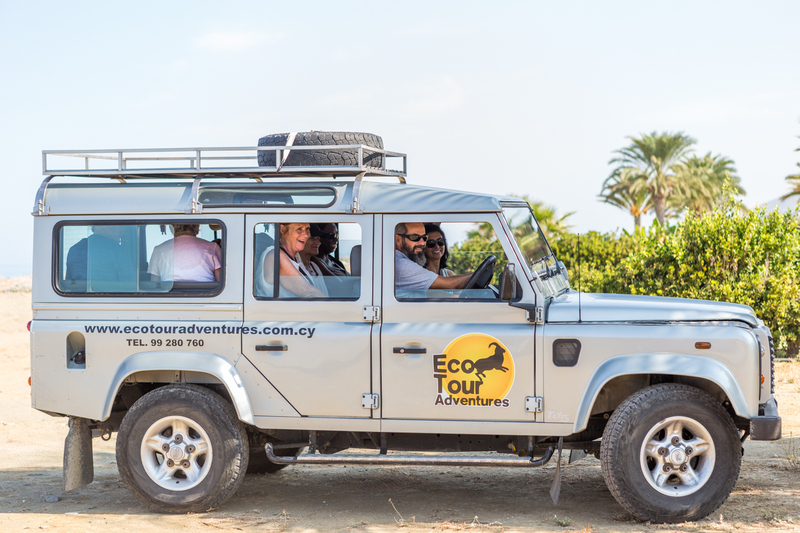 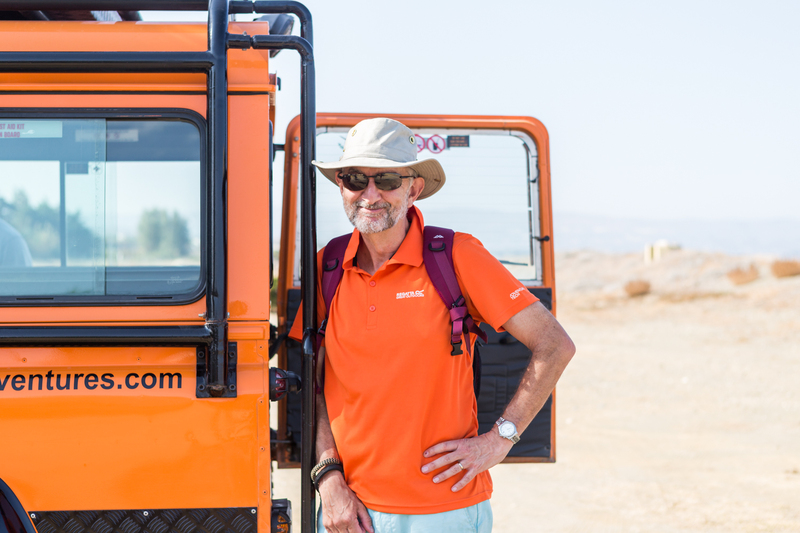 For the second excursion we organized a trip on 4x4s through Akamas peninsula followed by a swim at Lara Beach. 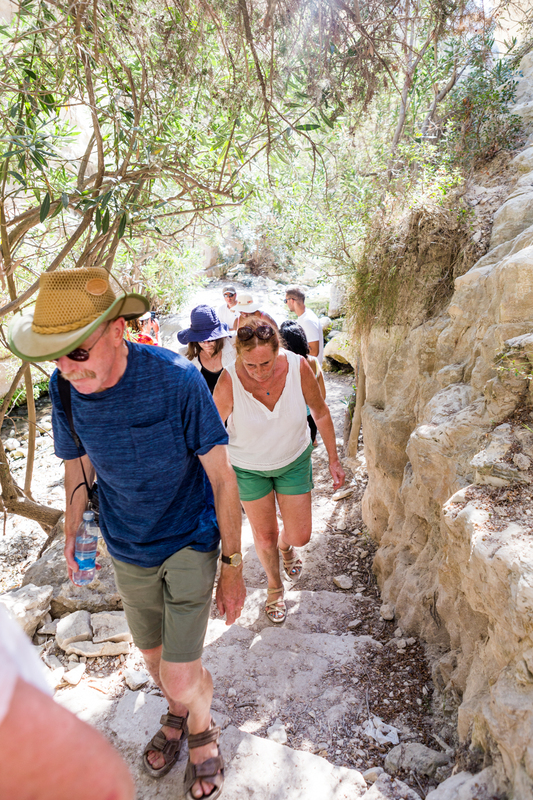 On the same day we had lunch at Viklari’s restaurant with beautiful views over Akamas, and then went for a walk into the Avakas Gorge. 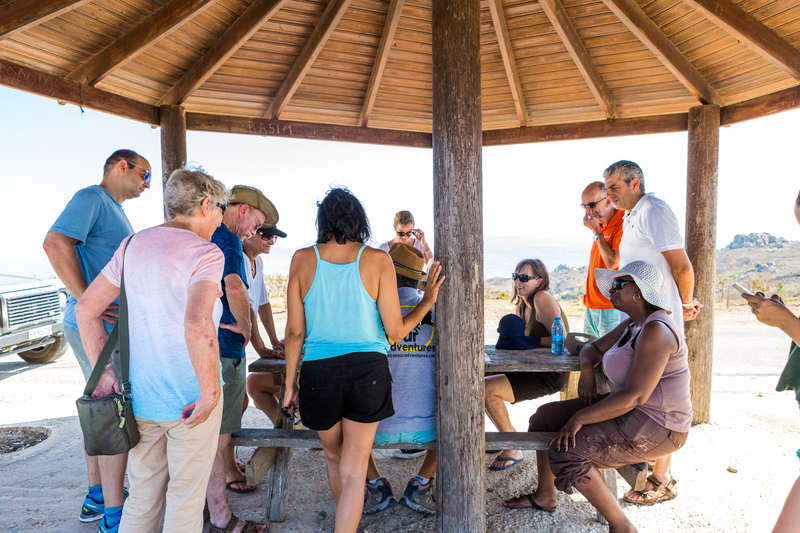 We returned to Aphrodite’s Rock and Paphos downtown on the Friday. 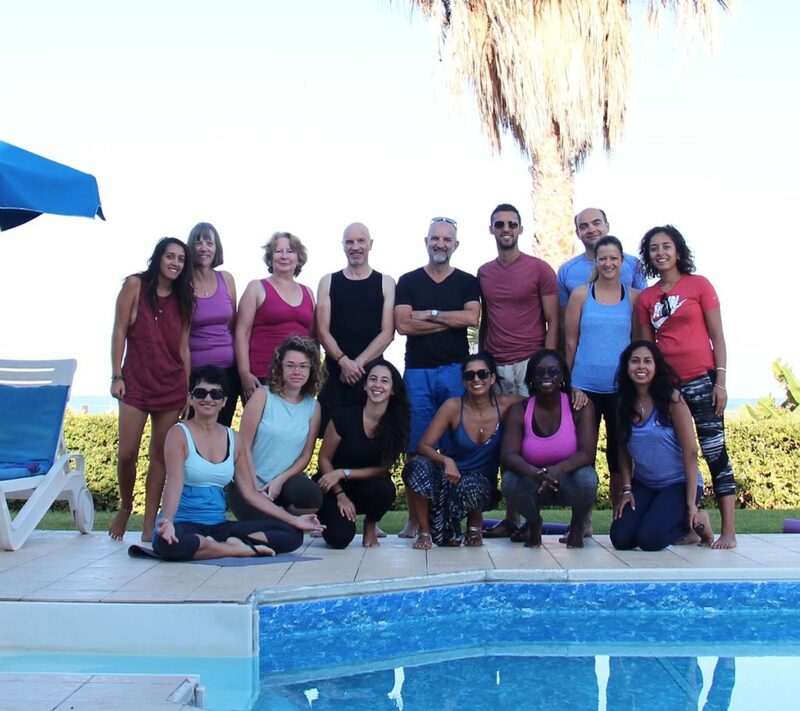 Below are some testimonials from some of the participants: thank you! 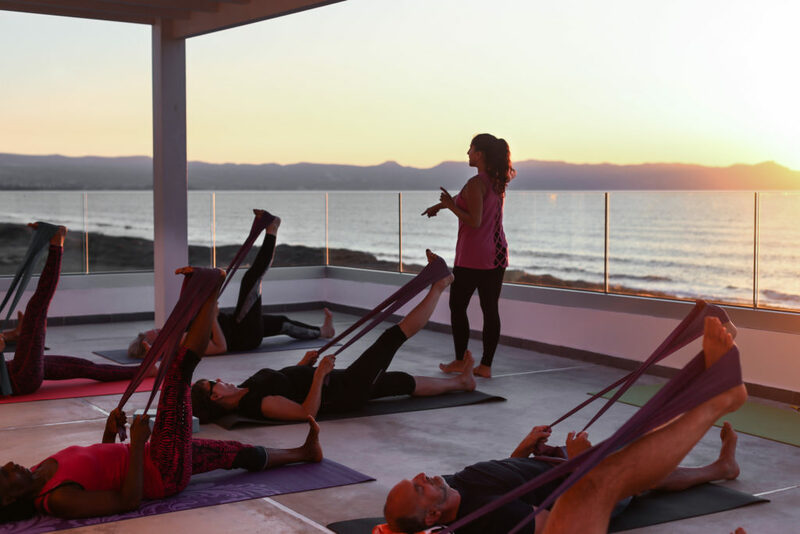 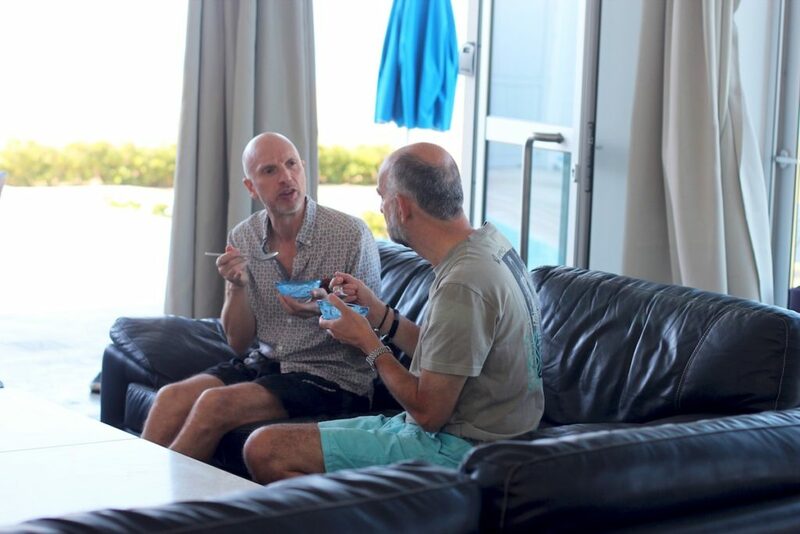 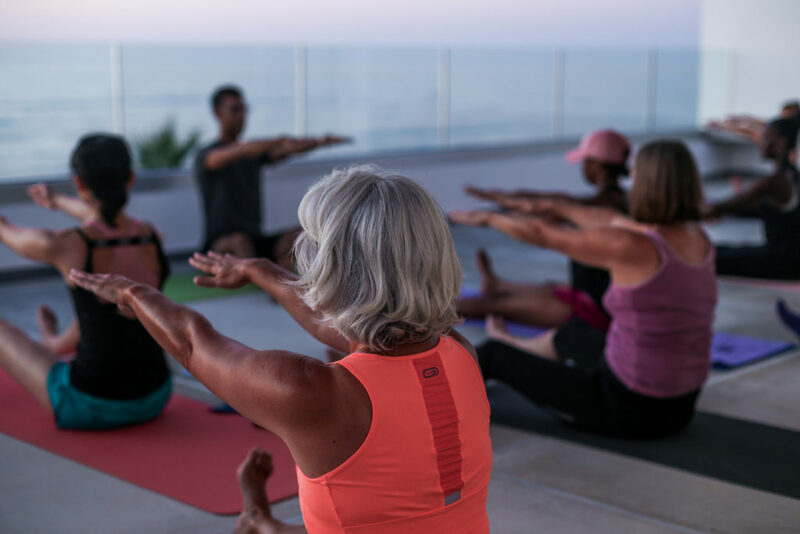 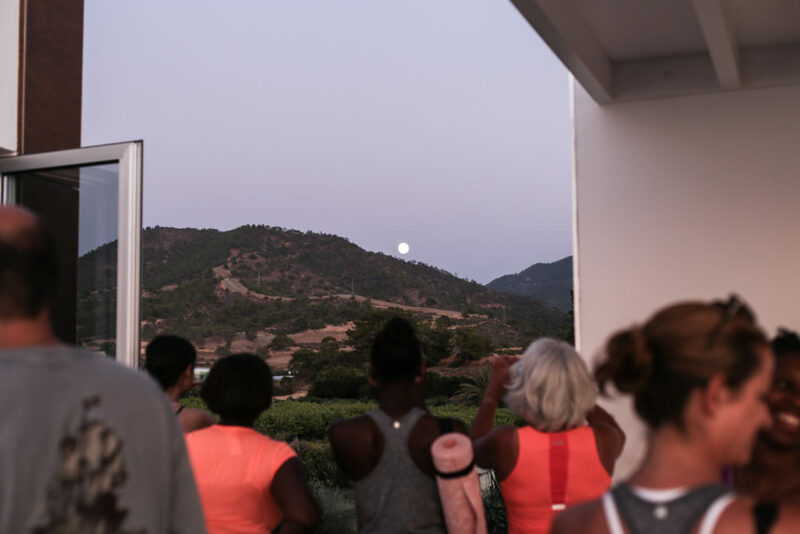 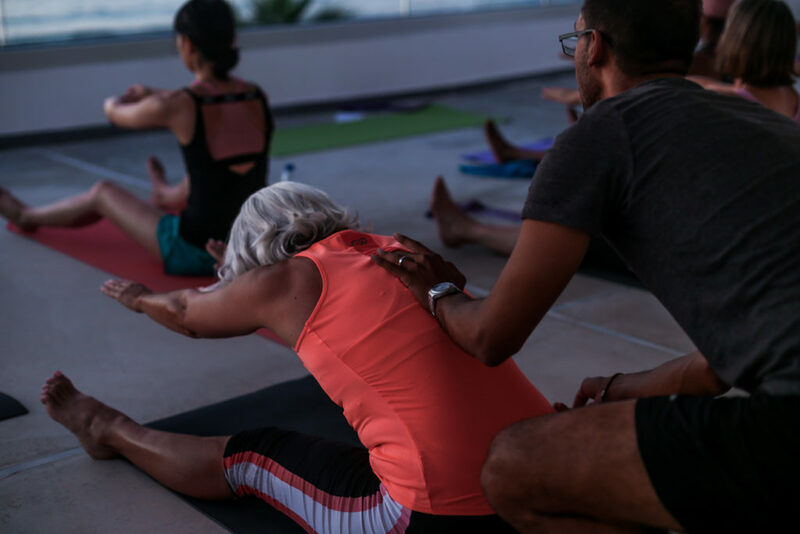 “An amazing, brilliantly organised week – lovely people, fabulous location, wonderful food & drink, inspiring Pilates and yoga on the roof-terrace at sunset. 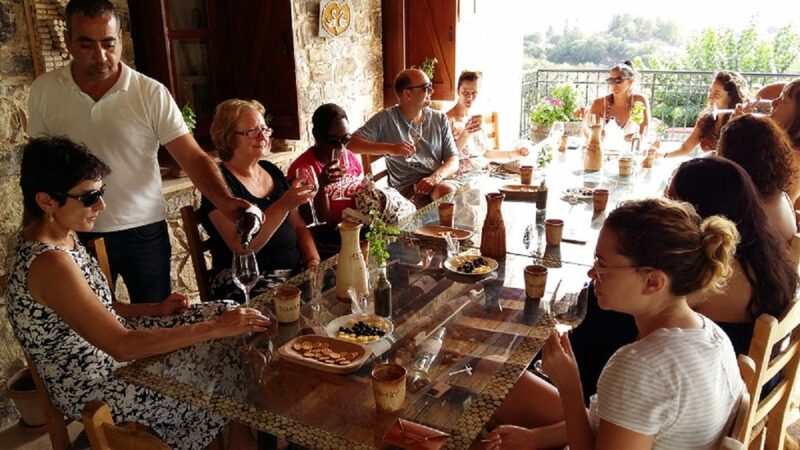 Add to this some great excursions – the winery visit and wine tasting in particular, and you get a truly memorable holiday. 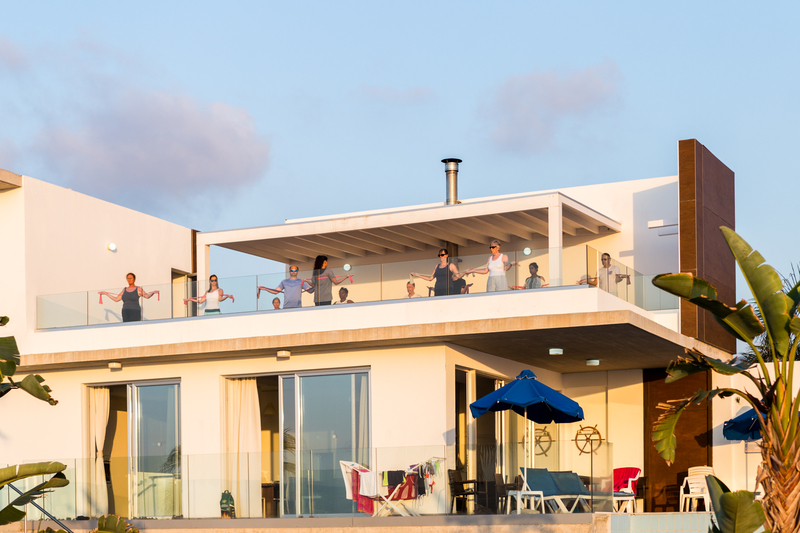 Thank you Mike, Mara, Angie and Natasa” – Jon F.
“Brilliant holiday in a wonderful villa right by the sea. 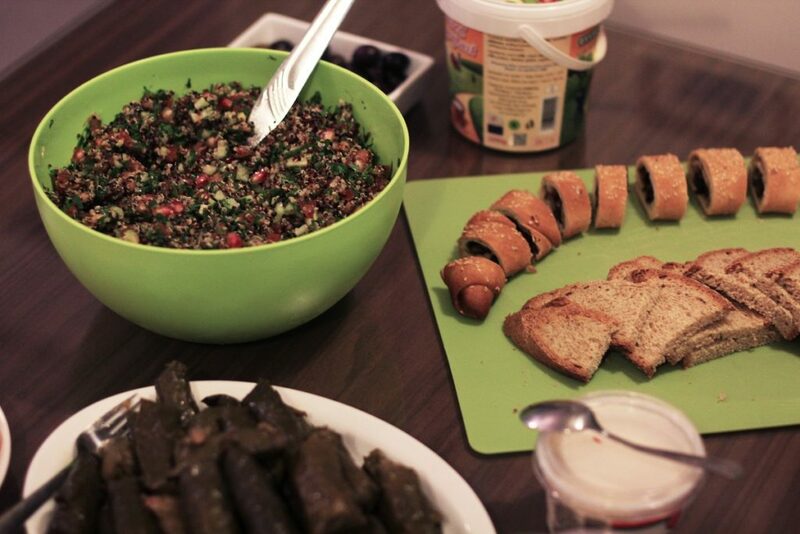 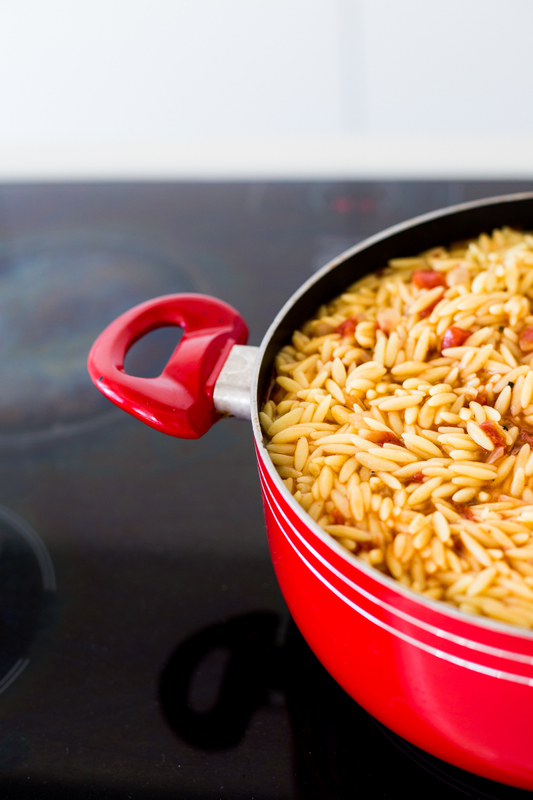 Great classes, good company and fantastic food. 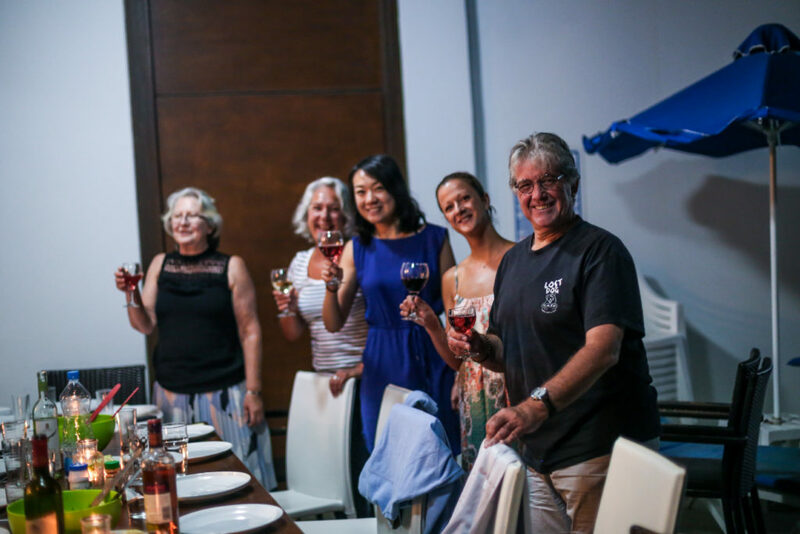 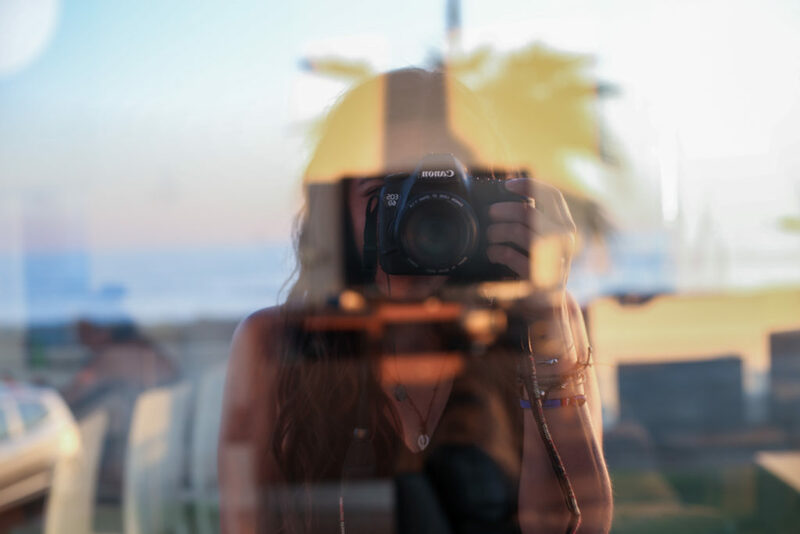 Mike, Mara and Angie went to real trouble to make this a fabulous break with just the right amount of activities and time to chill” – Catherine H.
We want to thank Natasa Leoni for the amazing pictures she took during our time there.